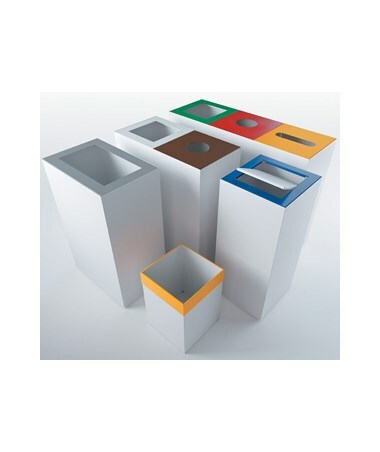 The Counterbalanced Swing Lid Add-On for Magnuson Group Pic Waste Receptacle is a top opening upgrade that must be purchased together with the Pic waste receptacle. 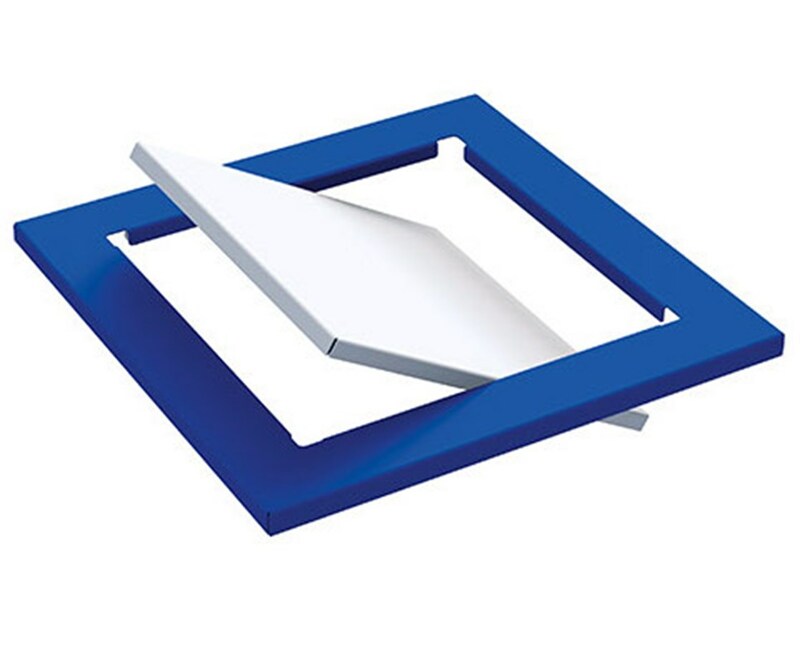 This swing lid features a magnetic soft close. 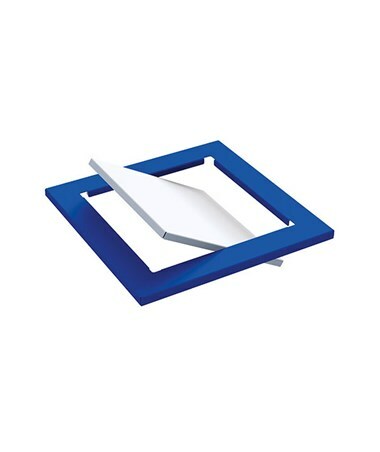 When purchased, it will replace the standard circle, paper and waste top opening of the accompanying unit. Made of painted steel, this Magnuson Group upgrade is available in two shapes. The square lid is designed for use with PIC-60, PIC-2x60 & PIC-3x60, while the rectangular lid is for use with PIC90R & PIC-2x90R. 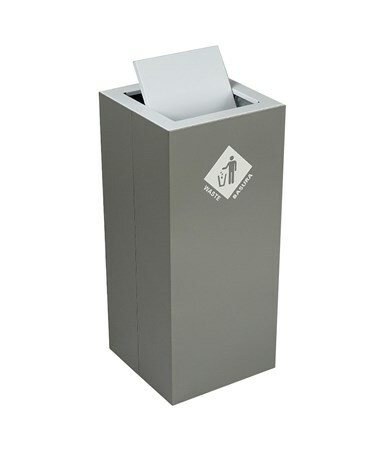 The Counterbalanced Swing Lid Add-On for Magnuson Group Pic Waste Receptacle is available in different shapes and colors. Kindly select your preference from the menus above.